The 2016 Paris Motor Show was a good opportunity for the Japanese Toyota carmaker to announce the unveiling of the all-new Toyota Prius, which can be now available on the market under a new name, the PHV, previously known as the Prime. 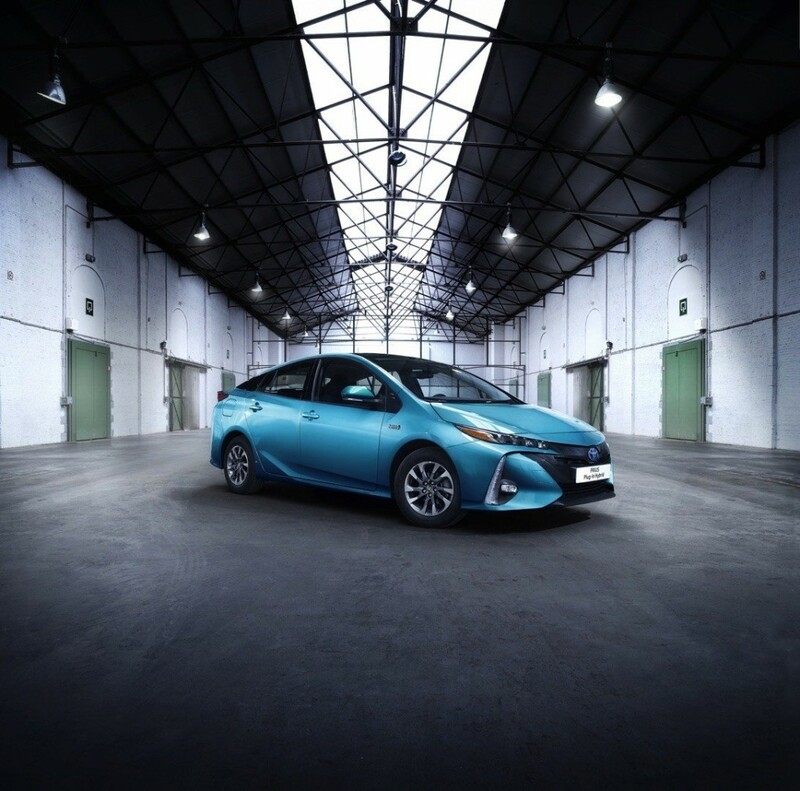 The Toyota Prius PHV will be released in Europe and the United States with rather the same body styling features and hybrid powertrain under the hood, announcing as well a host of important features in terms of technology, which will make it extremely appreciated. In terms of visuals, the all-new Toyota Prius PHV comes with different design lines compared to the standard Prius, meaning vertical LEDs, updated headlights, modified rear spoiler with integrated taillights and a few more with those. Also, the new PHV also comes with extraordinary recharging capabilities, highlighted by the large solar panel on the roof, meaning that the solar battery can be recharged while stationing. The solar battery recharges in turn the car`s own battery. In the engine department, the Toyota Prius PHV uses a 1.8-liter Atkinson engine and an electric motor, all part of the Dual Motor Drive System, which develops an overall of 91 horsepower. The system is also hooked to an 8.8 kW lithium-ion battery pack, with an electric range of more than 48 km. But thanks to the car`s voltaic cells, the model can come with a total of 1,000 km of EV per year, making it an extremely interesting proposal for those who are interested in buying the PHV. We should be able to find out more about the Toyota Prius PHV after the auto show currently taking place in Paris!